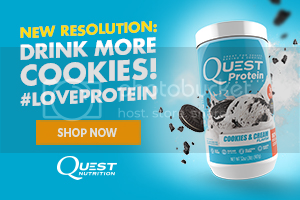 Have you ever stopped to think about why you move your body in the way that you do? Probably not. We get into a habit of doing things the way we always do without much thought as to why to sit a certain way, stand putting more weight on one foot over the other, and other subconscious decisions that can directly impact the productivity and comfort of how we live our lives. For a Bend, Oregon-based manual therapist and movement coach named Aaron Alexander from AlignTherapy.com, he describes this body awareness as self-care that warrants our undivided attention to detail so we can move and live the way were were intended. 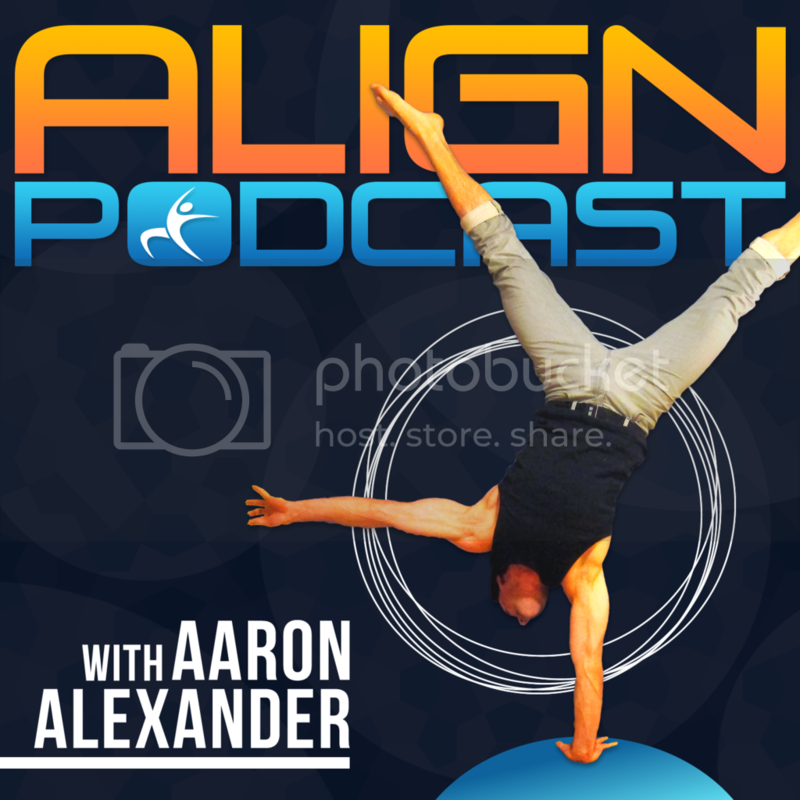 Aaron is a fellow podcaster at the popular Align Therapy iTunes health podcast where he discusses these issues and so much more. Listen in as Jimmy and Aaron have an oftentimes goofy but informative conversations about the power of self-care and the impact it has on our health, what traveling does to your ability to move well, how to keep up great movement practices while traveling internationally, and so much more! This was a fun interview and you can get even more between these two by listening to the special BONUS interview Aaron did with our host Jimmy on his podcast today HERE.